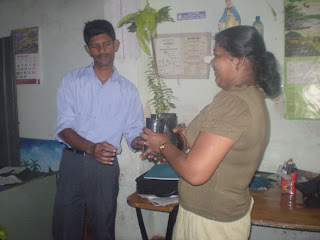 Youth Movement for better Social and Environmantal Change (Y-MESOC), wich is launched by National Fisheries Solidarity Movement organized this Environmantal Protection Programme in Negombo with the help of Sri Vimukthi Fisher Women Organization 2008/03/03. The main obejective of this programme is to enthuse member of the Youth movement for grawing trees to prevent the environmantal polution in the country. as well as they were aware about the climate cahing and its effect by Youth and Environmantal Coordinator Mr. Laksiri Fernando. In this EPP some youth groups and women rceived various kinds of plants to grow in their home gardens as a solution of environmantal protection. 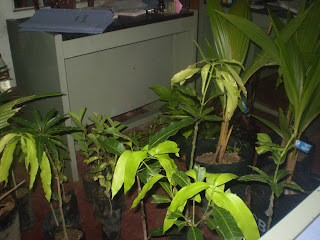 there around 400 plants were distributed among participatns.